Born in Charleston in 1930, Martha Lou and her siblings were sent to live with their grandparents in Manning, South Carolina, after their father, Joseph Simmons, died. 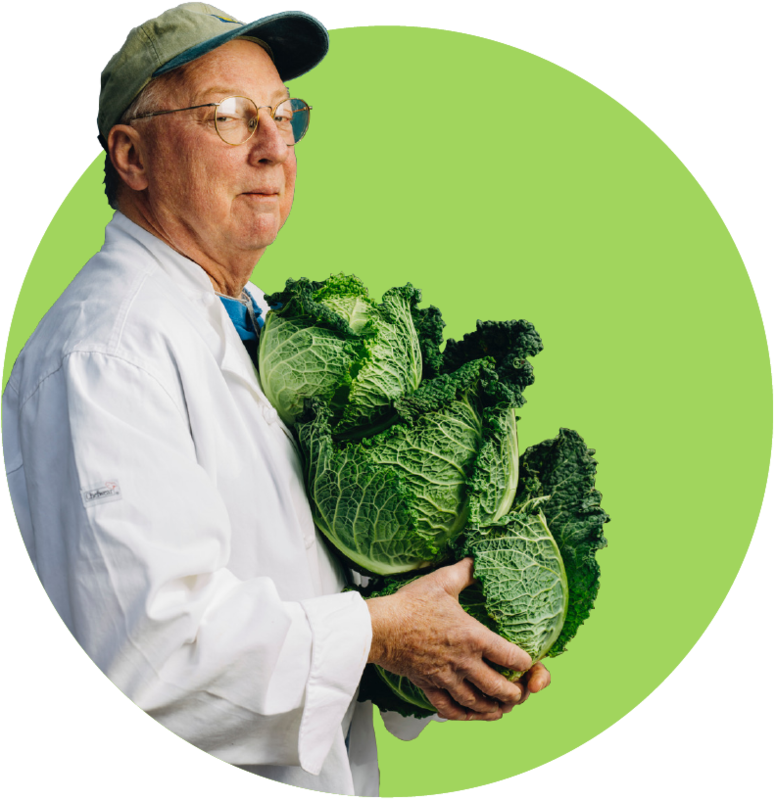 Their mother, Lillie Mae, stayed in Charleston to support the family as a full-time cook. Martha Lou eventually moved back to Charleston to begin her own restaurant career, working part time while she raised her 9 children. 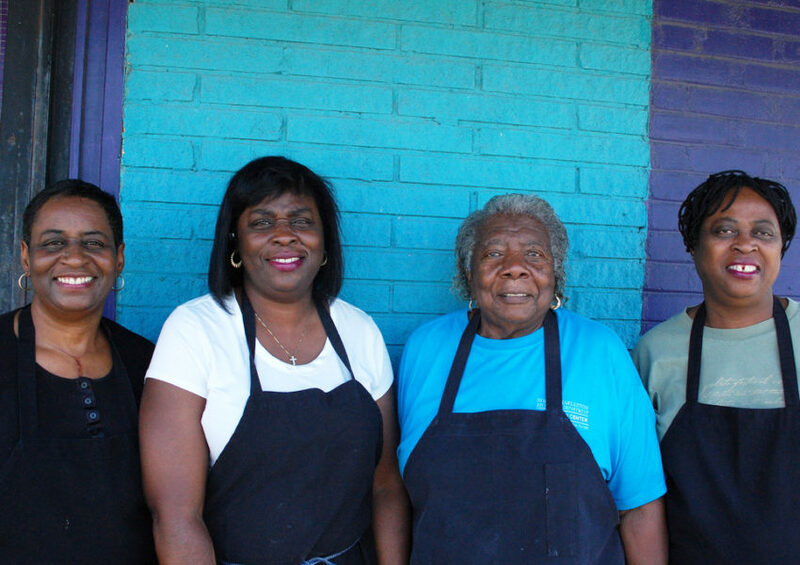 Before she opened her own restaurant, Martha Lou Gadsden worked for everyone else. 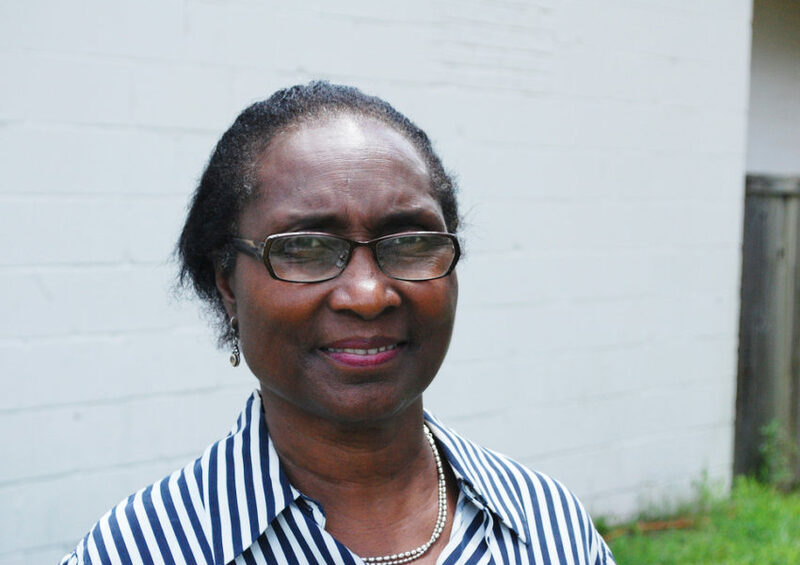 She left her mark in the kitchens of several black-owned restaurants in Charleston during segregation, including the Ladson House and Dee Dex Snack Bar. Starting out as a bus girl, she gradually moved on to waitress, then cook. When an empty service station on Morrison Drive became available for rent, Martha Lou decided it was time to do things her way. 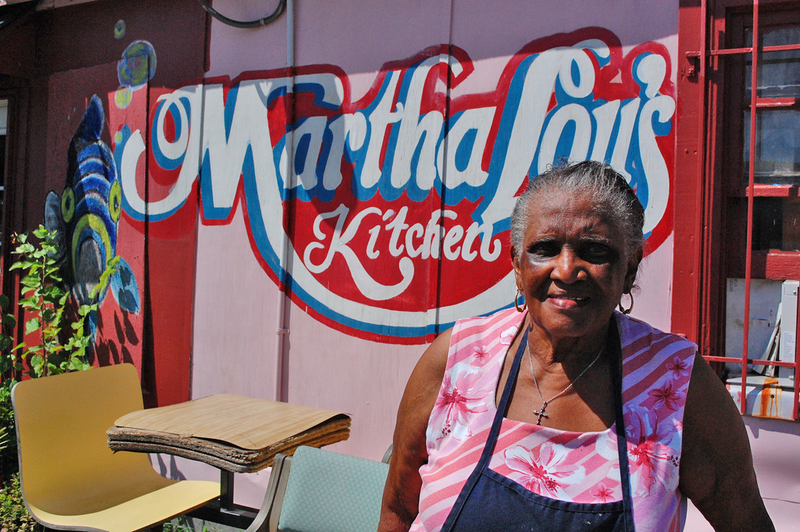 In 1983, at 53 years old, she opened Martha Lou’s Kitchen. On that first day, she served hot dogs and soda. Her menu gradually expanded to the same home-cooked dishes she prepared for her family: okra soup, lima beans, beef stew with oxtail, and her legendary fried chicken. Martha Lou doesn’t commit her recipes to paper; she says she cooks “by air.” Today, with the help of her daughters and grandchildren, she can still be found stirring pots, taking orders, serving up hot plates, and chatting with customers from near and far who visit her modest pink restaurant. Martha Lou says she loves what she does and, as long as she can keep going, retirement isn’t in her plans.